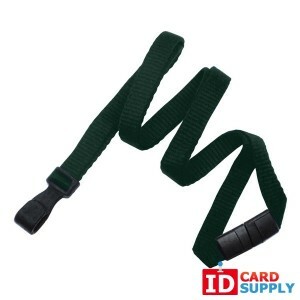 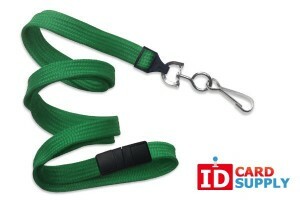 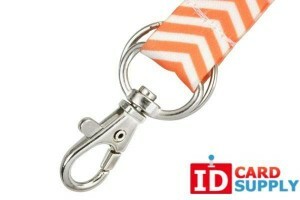 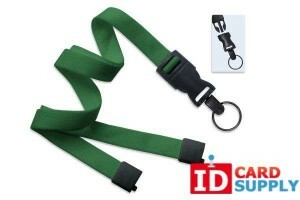 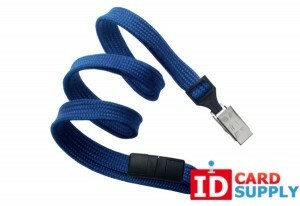 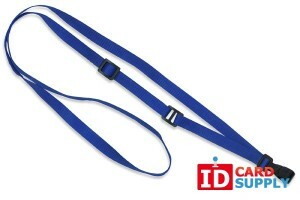 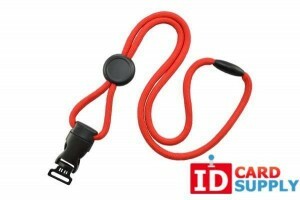 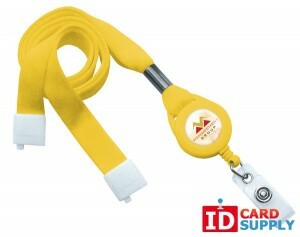 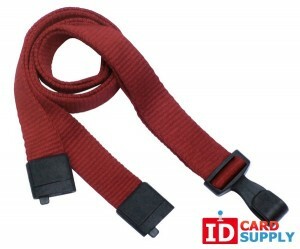 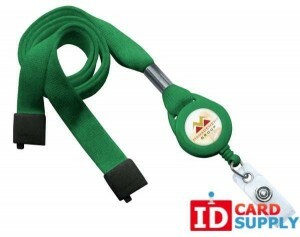 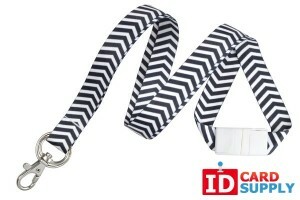 Rely on IDCardSupply for your lanyard needs. 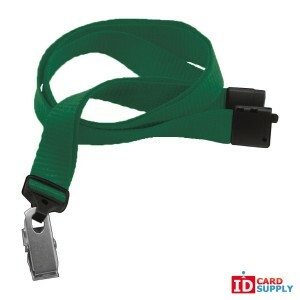 We sell breakaway lanyards that come apart when you apply pressure and this important safety feature is ideal for hospitals and schools. 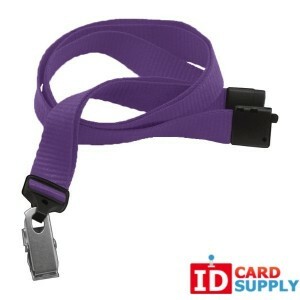 By breaking apart when you pull them, breakaway lanyards ensure that you can't choke yourself and this makes them even safer. 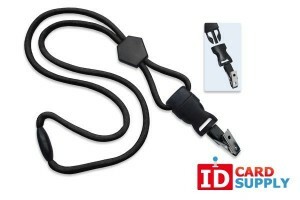 Of course the breakaway part can then be reattached as necessary. 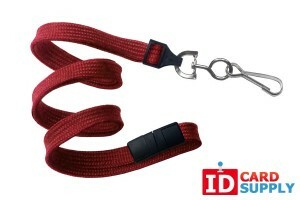 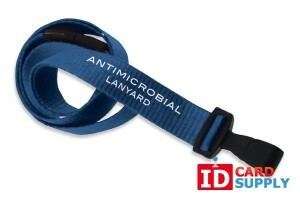 We have breakaway lanyards in the whole range of colors and shapes. 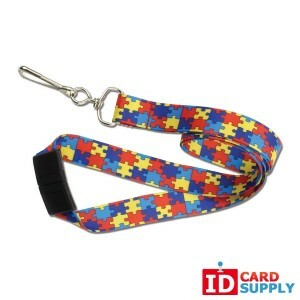 From 3/8'' and 5/8'' flat lanyards to round lanyards and whether you're looking for blue, green, red, black or any other color to match your uniform or branding.